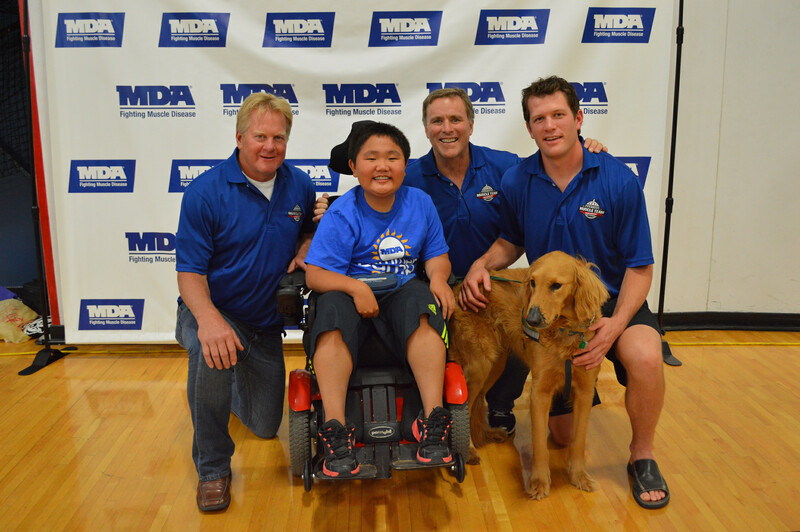 September 25, 2014 /3BL Media/ - On Aug. 14, local CITGO Marketers Condon Oil Company, Frawley Oil Company and U.S. Oil, CITGO Petroleum Corporation and the Muscular Dystrophy Association (MDA) teamed up for the second annual MDA Madison Muscle Team event at the Keva Sports Center in Middleton. 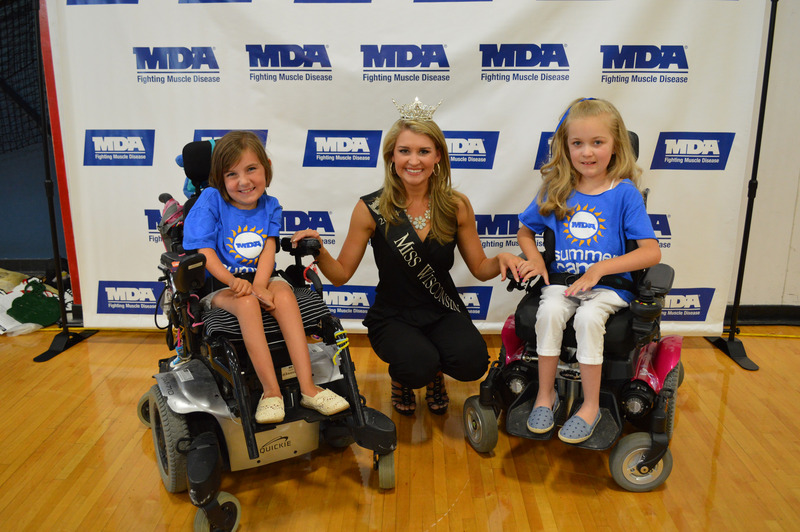 The event, which raised more than $110,000 in support of the Southern Wisconsin Chapter of the MDA, drew more than 450 attendees, including special guest and National Goodwill Ambassador Reagan Imhoff and nearly 25 local, state and national athletes. 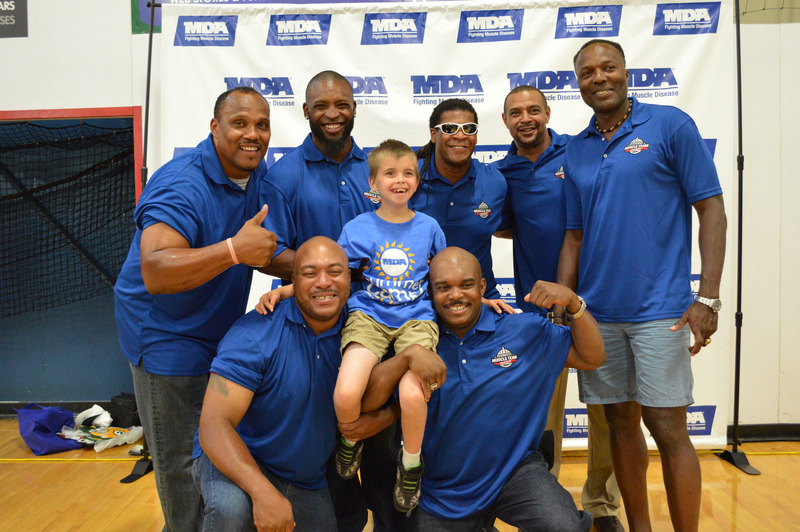 The annual MDA Madison Muscle Team event will benefit families in the area who are dealing with the challenges associated with muscular dystrophy. The funds raised will help send children in the area to the MDA summer camp in Kenosha County and directly support local clinics as well as care programs and research efforts. MDA is a voluntary health agency working to defeat muscular dystrophy through programs of worldwide research, comprehensive services and far-reaching professional and public health education. 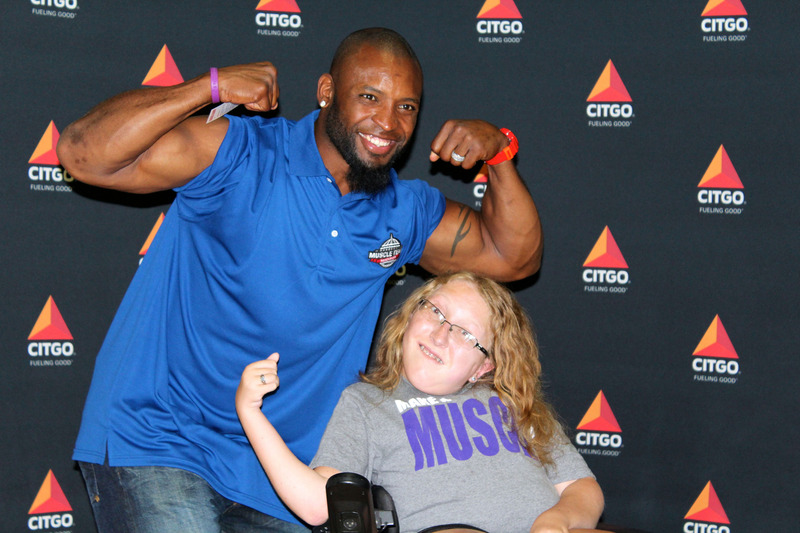 CITGO is the largest corporate sponsor for MDA, raising more than $160 million over the past 27 years through its network of independent Marketers, employees and corporate contributions. CITGO is committed to giving back to the local communities it serves through its network of locally owned locations. CITGO Marketers and Retailers in Wisconsin, like Condon Oil Company, Frawley Oil Company and U.S. Oil, own and operate more than 250 CITGO locations and are proud to support their communities. For more information on the positive impact of the locally owned CITGO stations, visit www.fuelinggood.com.